Reverb has an article where they list the best selling amps of 2018. The data is limited to sales on Reverb only and spans new and used sales. 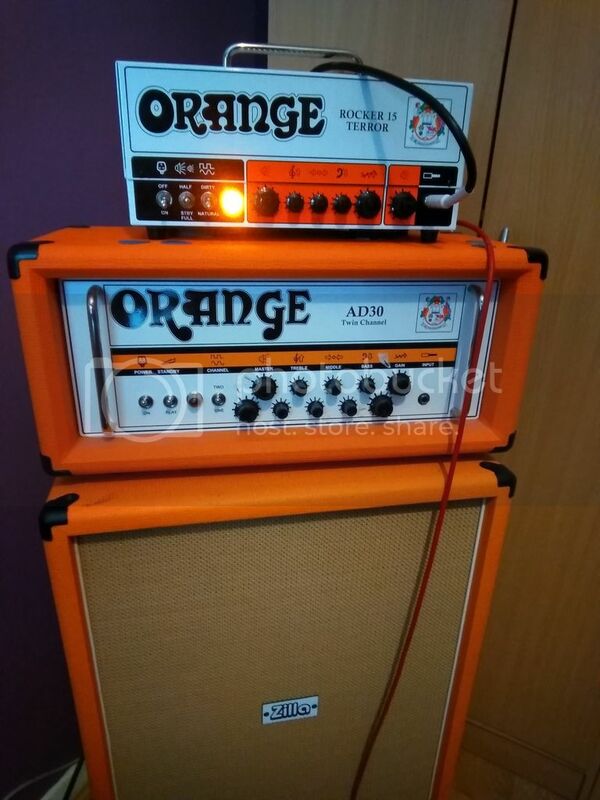 But 2 orange amps made the top 5, the micro terror and the micro dark. It's also interesting to see that a lot of the amps listed are under 30 watts. They also have a list specifically for amps that sold for over $1000 and bass amps as well. 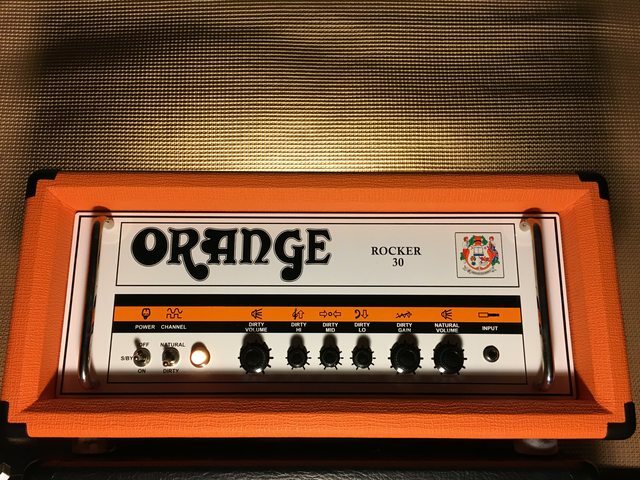 Orange is also listed as the number 5 top selling amp brands on Reverb. anyways here is the link to the article. just remember it's not just used gear on there. and this data covers both used and new sales. i would like to have seen the difference in rankings between new sales and used sales though. i've bought a few things from reverb new. i got a helluva deal on a new MXL 3000 condenser mic, from MXL's reverb store, $50 for a $299 mic. and i also bought one of my favorite guitars new off Reverb. regardless the data is interesting to look at. not only is Orange number 5 in top selling brands it's also number 5 in amps brands listed by order value. yeah a lot of stuff on there is pricier. i have noticed since reverb first started it has got better with that aspect but still some things are priced higher. though i have found and seen more than a few good deals on there. my favorite place to order new stuff from atm is american musical or sweetwater. but i'm not pro or semi pro and don't claim to be. any other places you'd suggest? Name some of those alternatives Id like to know. Reverb, ebay and craigslist is all I know. Yeah, I'm thinking ebay, craigslist, and Facebook Marketplace which seems to be gaining ground fast. 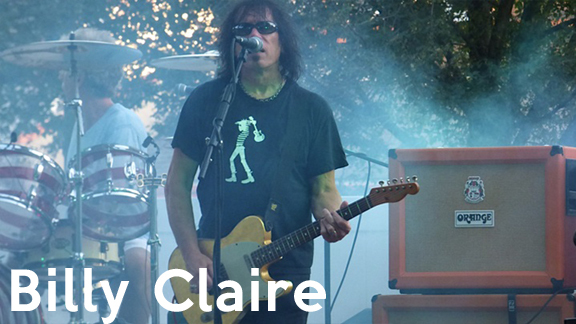 There are also groups on Facebook for local musicians selling stuff - see if there's one in your area. For a while I found Reverb decent, but lately seems like a lot of used gear I look at, people are asking near new price. I make an offer which I wouldn’t call low ball, higher than I would sell for and they decline it. In general I think people are asking way too much for used gear these days. I’d rather spend the extra $10-15 and buy new with warranty. When I sell gear it’s not with the notion to get as much as I can, although that may be nice, it’s to sell it at a price fair for both and move on. That is so true, I look on eBay a lot and a lot of guitar stuff is overpriced... For example an Elite Telecaster that's only 200 less than a brand new one or pre-owned guitars being several years old up for sale for the same price they were new. But I also see a lot of overpriced stuff not getting sold especially this time of year it's definitely a buyers market. i think used gear prices everywhere you look are higher now. from craigslist, to ebay, to reverb the prices for used gear are fairly high in general i'd say. even on facebook marketplace and kijiji i see the same trend. i even see that trend with less popular or desirable gear. why buy a sm57 for 80 when you can buy a new one for a $90 depending on where you look? reverb also has new gear sales and more than a few big brand official stores, like chicago music exchange, american musical or alto music. i wouldn't be surprised to see sweetwater or musicians friend open up reverb stores in the future like they have on ebay. but i also like what some of the sites like american musical, sweetwater and zzounds are doing by allowing purchases with no interest or credit check 'play as you pay' plans. i've got a few things from american musical and sweetwater like that; mics, plugins and interfaces and such. and by next week i will have the last payment on a lay away plan from precision guitar kits. they have an interesting 59 offset carved top les paul style guitar kit that i want to build.